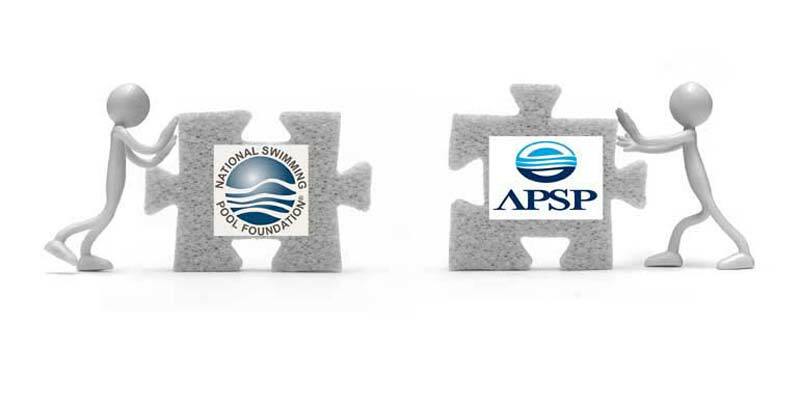 The Association of Pool & Spa Professionals (APSP) and the National Swimming Pool Foundation (NSPF) have agreed to merge, forming the Pool & Hot Tub Alliance. 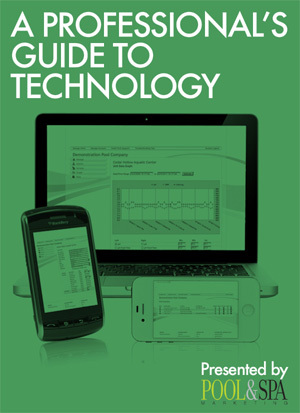 The unification was approved by the boards of directors of the APSP and the NSPF on Jan. 18 and 19, respectively. Work is currently underway to establish and formalize the new alliance’s governance and structure. The group is scheduled to officially begin operations on Apr. 1. For many in the industry, the announcement is a long-time coming. The two groups first announced unification plans in April 2016; however, upon realizing the work and financial investment required in creating one unified organization, the APSP and the NSPF opted to remain independent, but continue to collaborate. Now, nearly three years later, the groundwork has been laid to allow for unification. The new organization will operate with The Pool & Hot Tub Alliance as the umbrella, leading industrywide advocacy, alliances, and promotions, while trade and foundation activities will be conducted separately for procedural and legal purposes under the banners of The Pool & Hot Tub Professionals Association and The Pool & Hot Tub Foundation, respectively. All three groups will be governed by a single board of directors, consisting of five members, each from the current boards of NSPF and APSP. These members are: from APSP, Chris Curcio, Scott Frost, Rich Garbee, Andrew Levinson, and Donna Williams; and from NSPF, Rob Butcher, Karl Frykman, Franceen Gonzalez, James R. Mock, and Anita Sayed, Ph.D.
Caniglia, who previously announced plans to retire from APSP in February 2019, will stay on as interim CEO of the consolidated organization until the position is filled, while Mock will serve as its interim executive director. The Pool & Hot Tub Alliance will operate with the mission of “celebrate the water,” which aims to facilitate the expansion of swimming and water safety. The group will also promote outreach activities aimed at introducing more people to swimming, making swimming environments safer, and keeping pools open to serve communities. Further, the unified organization intends to expand growth opportunities for aquatics professionals and businesses by promoting demand for swimming and delivering educational and training opportunities. The board is scheduled to hold its first organizational meeting in March, with integration efforts expected to continue through the rest of the year.